In this post we’ll focus on Photoshop actions that you can download for your design projects use. Actions can be a great way to try different effects and experiment, and they can also serve as helpful learning resources. If the actions leave the layers and adjustment layers in tact you can learn a lot about how a specific look or effect is created. 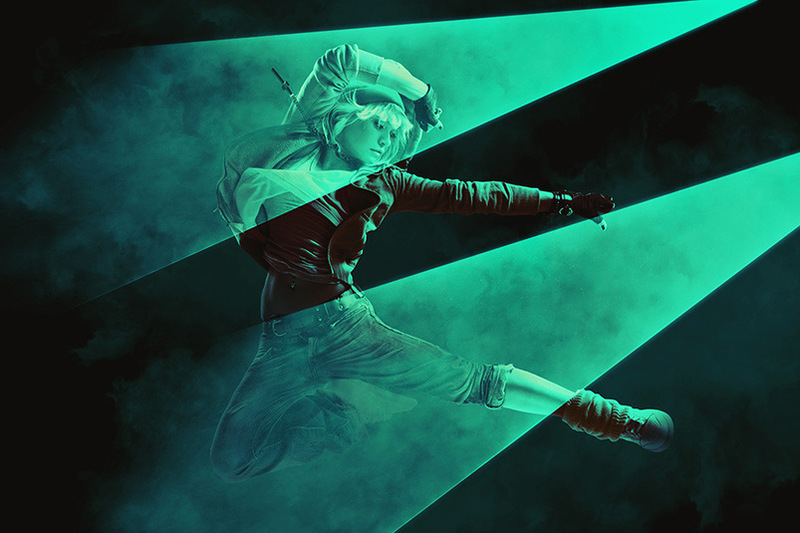 Photoshop Actions can be a great way to speed up your workflow by applying various types of effects with just a click of the mouse. Create professional retro art artworks from your photos in the easiest possible way. Not only is it simple to it then becomes lots of fun playing around with all the layers ! 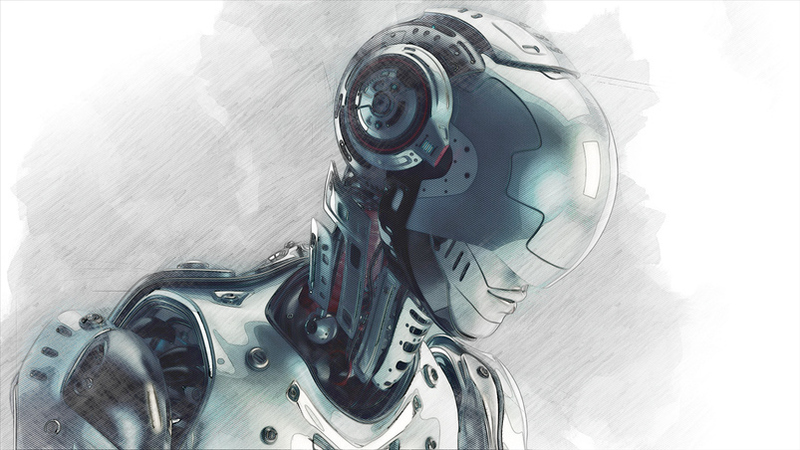 Everything generate the engineer retro art, remains layered giving you lots of creative control. This action works in a non-destructive way to achieve a high quality look. So, the original image layer will remain unchanged. 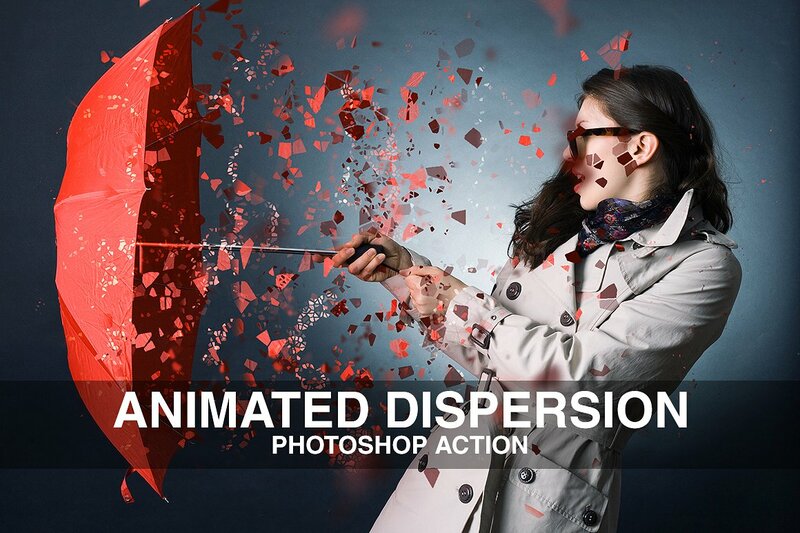 This action is exclusively designed for photographers & graphic designers. 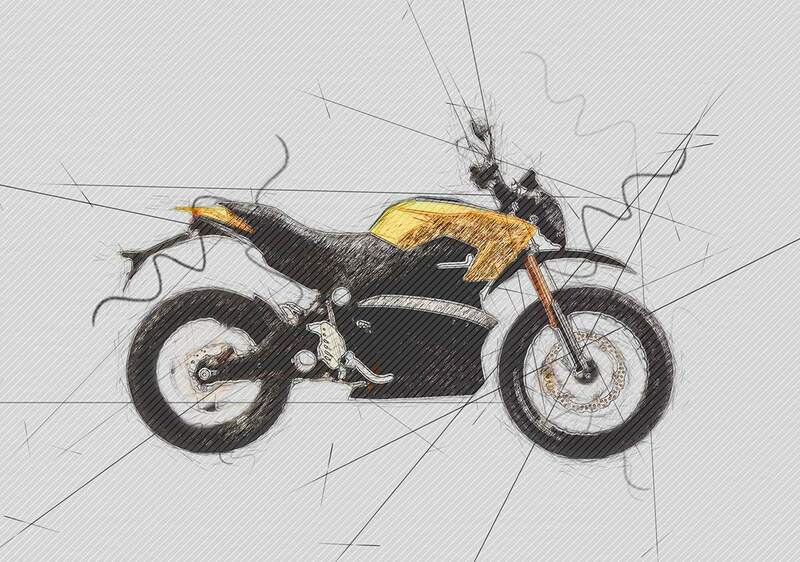 Create professional engineer sketch artworks from your photos in the easiest possible way. Not only is it simple to it then becomes lots of fun playing around with all the layers ! 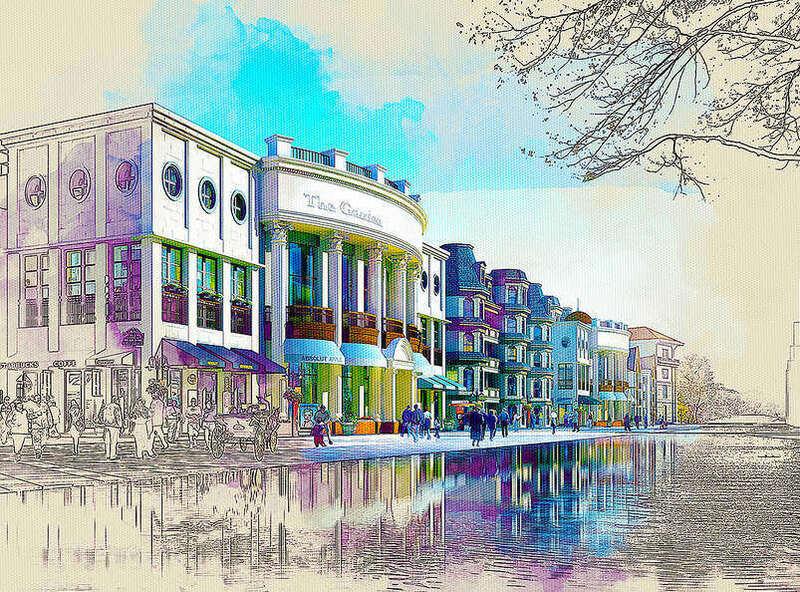 Everything generate the engineer sketch art, remains layered giving you lots of creative control. This action works in a non-destructive way to achieve a high quality look. So, the original image layer will remain unchanged. 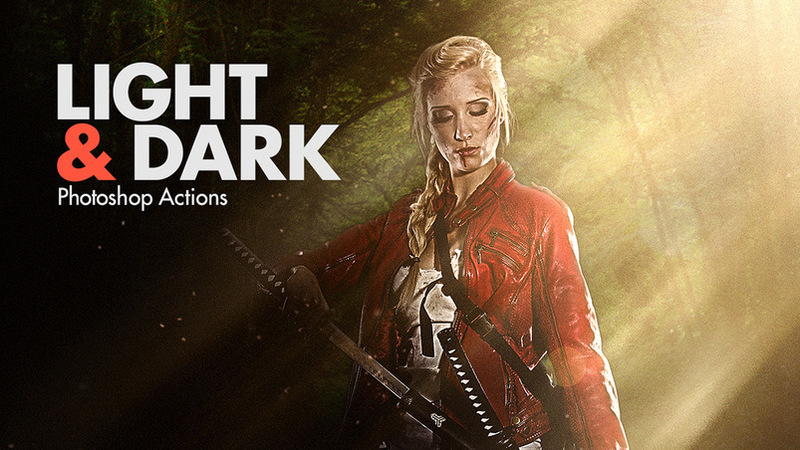 This action is exclusively designed for photographers & graphic designers. 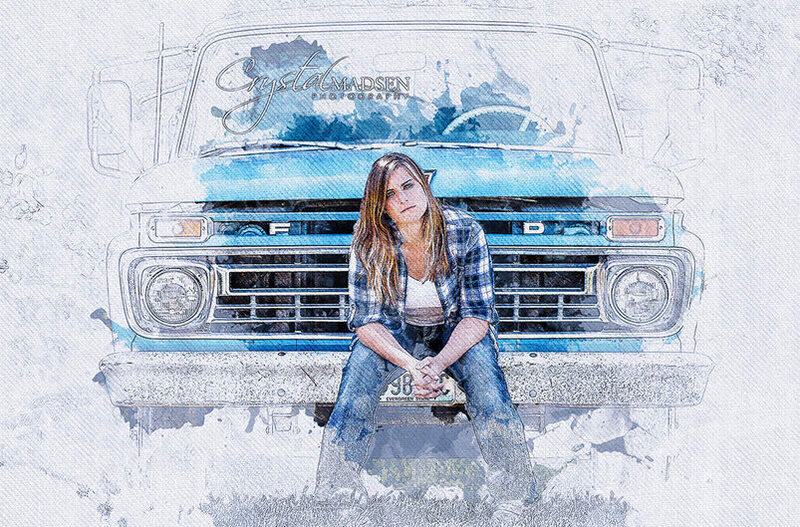 New Photoshop Action with Watercolor and mixed painting effects to the object on your image. Highly detailed result, easy to use, customize and improve. 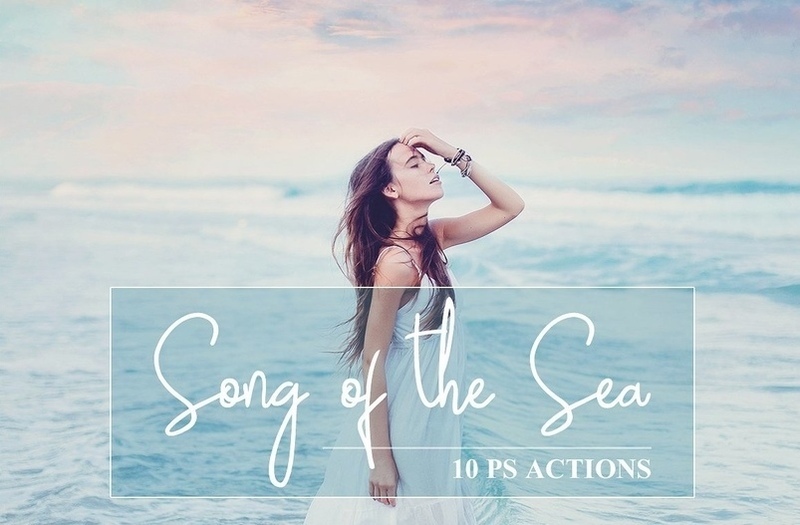 “Song of the Sea” is the set of 10 summer sea photoshop actions. Pastel and dreamy effects for your summer sea photos. 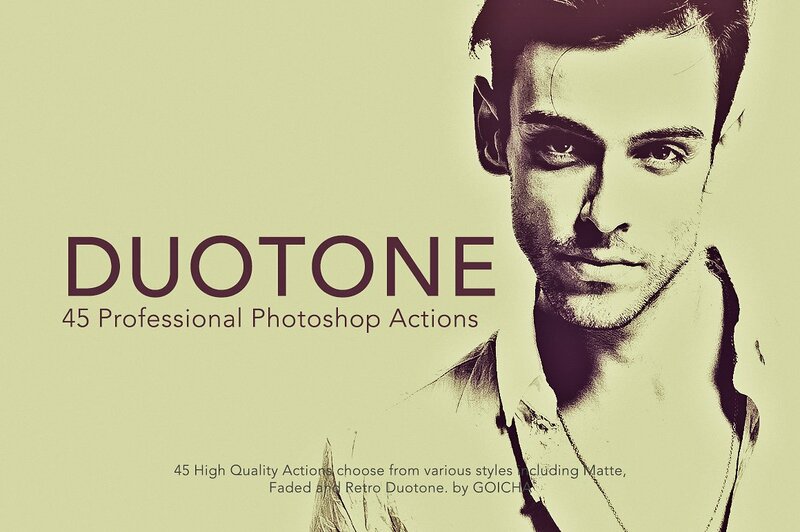 45 High Quality Actions choose from various styles including Matte, Faded and Retro Duotone. 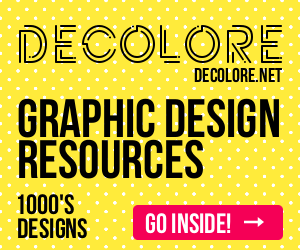 a must-have for photographers and graphic designers. 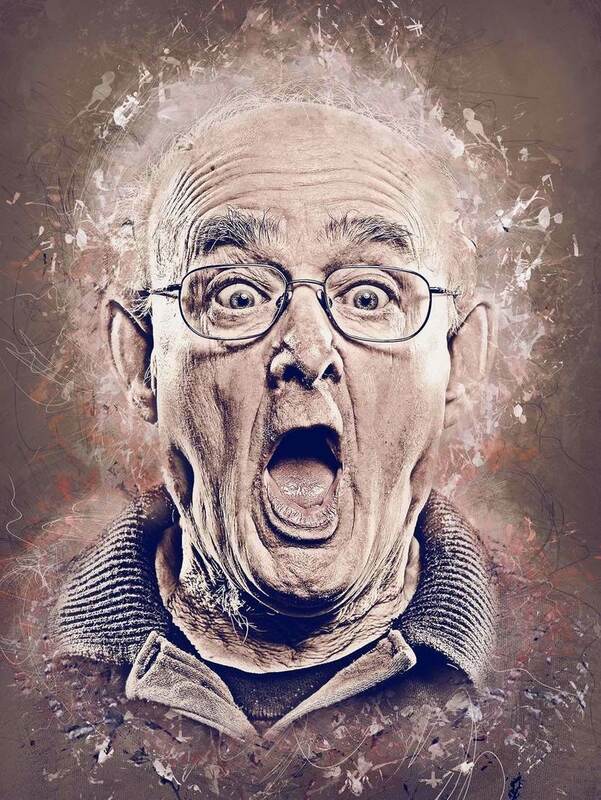 Create professional artistic touch artworks from your photos in the easiest possible way. Not only is it simple to it then becomes lots of fun playing around with all the layers ! Everything generate the artistic touch art, remains layered giving you lots of creative control. This action works in a non-destructive way to achieve a high quality look. So, the original image layer will remain unchanged. This action is exclusively designed for photographers & graphic designers. 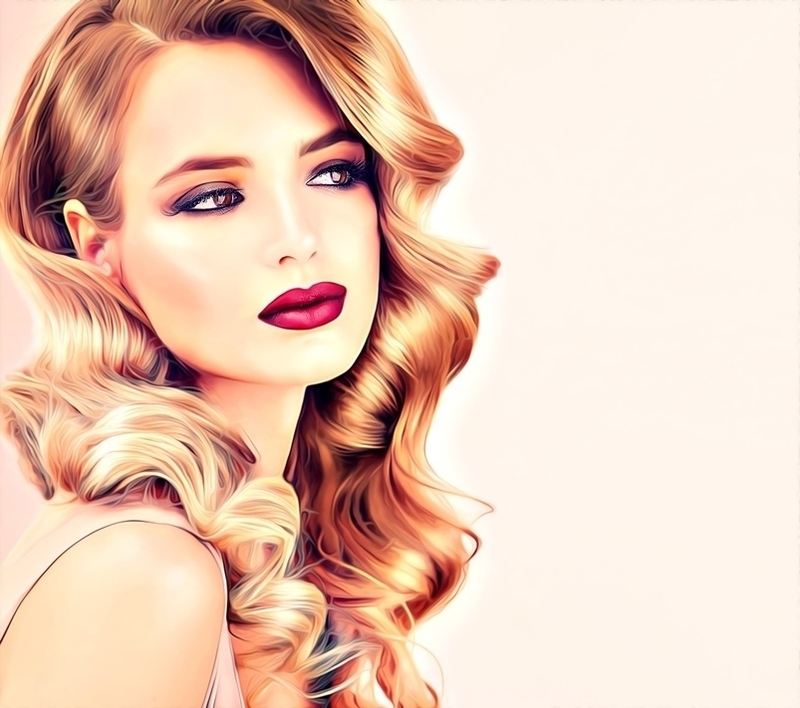 Beautiful animated and realistic Photoshop Action convert your images into professional art work with Stage Lights effect. Incredible results in either static or animated format. 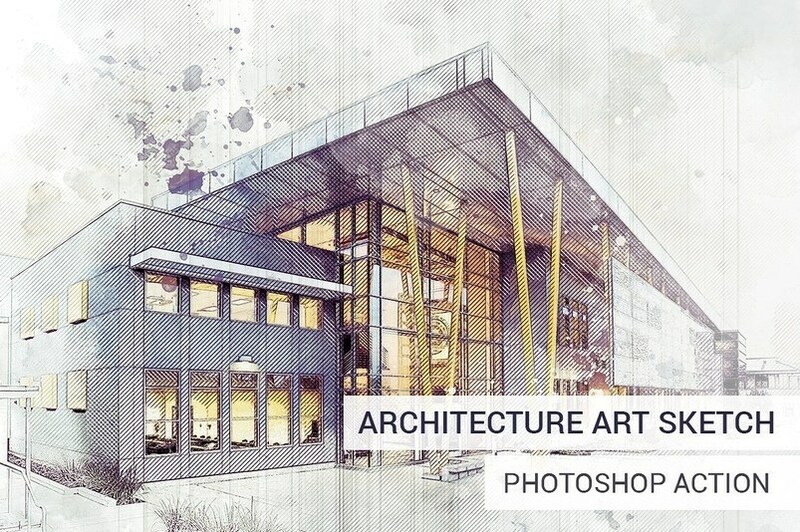 Architecture Art Sketch Turns your photo into profession architecture sketch. Action perfect works with exteriors, interiors and other types of architecture. Save hours of work with this action. After action finish the work you get a well-organized and structured file with many layers, folders and settings to improve the final result. 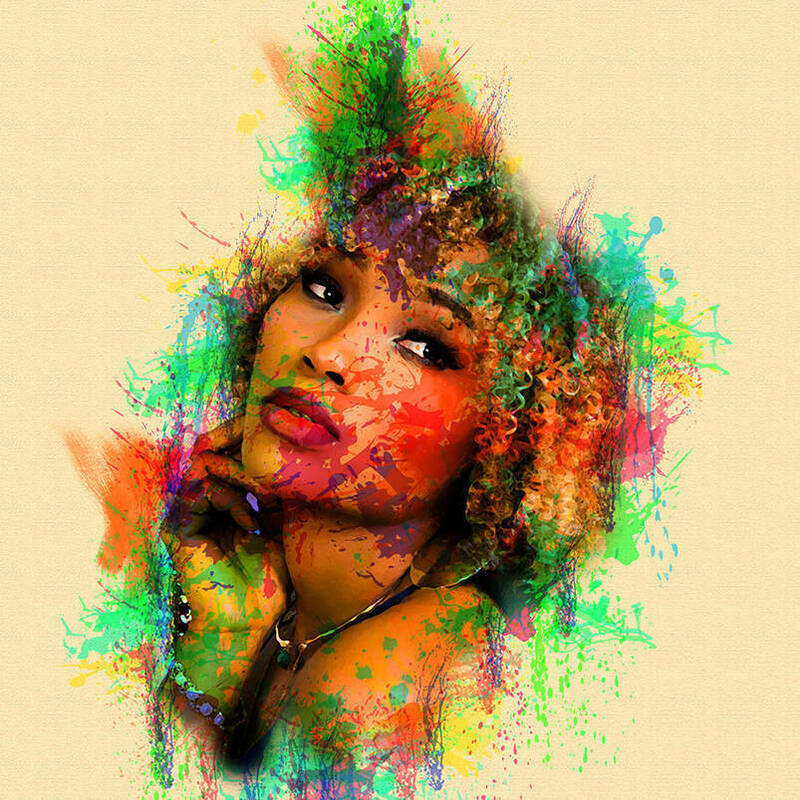 New Photoshop Action with Splatter and Painting effects to the object on your image . Highly detailed result, easy to use, customise and improve. 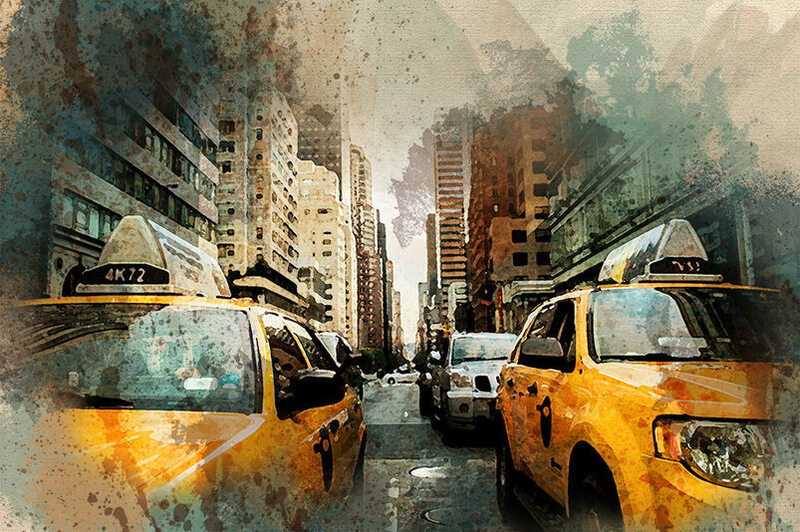 Create professional grunge artworks from your photos in the easiest possible way. Not only is it simple to it then becomes lots of fun playing around with all the layers ! Everything generate the modern grunge art, remains layered giving you lots of creative control. This action works in a non-destructive way to achieve a high quality look. So, the original image layer will remain unchanged. 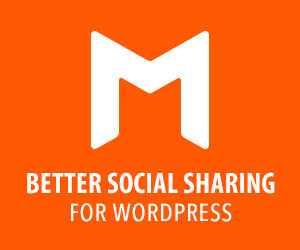 This action is exclusively designed for photographers & graphic designers. The best of the Photoshop Action is that it will keep layer organized. That way you can further work on your image quickly, customizing it even further. Each Photoshop Action has its own layers organization. Each Photoshop Action has its own layers organization. it is easy to customize your work. 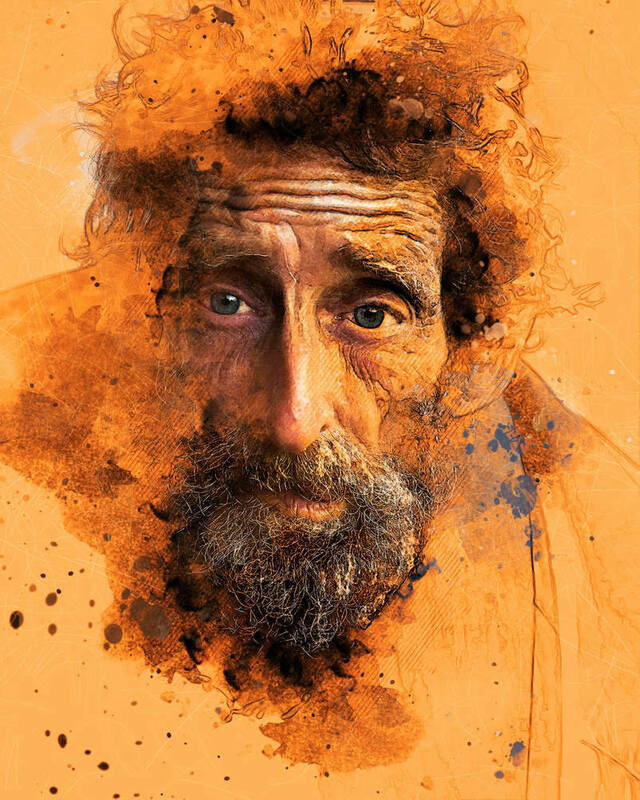 In this Photoshop Action, you can create painting effect for your images. 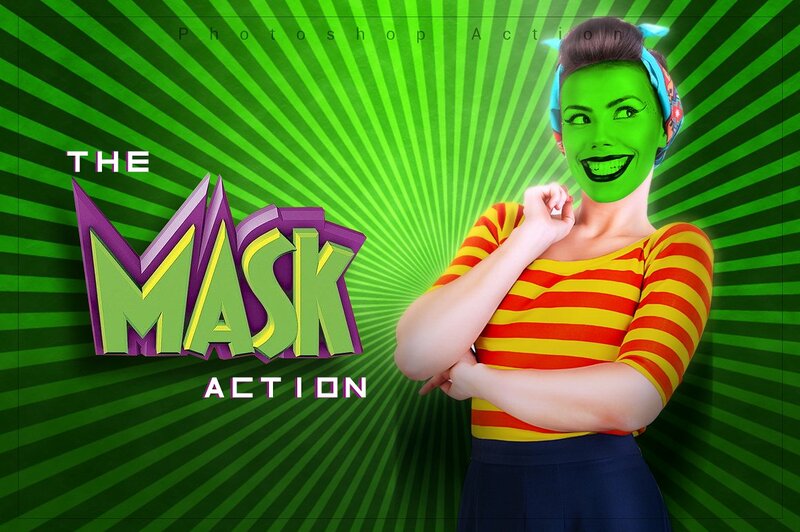 You can use this action in photoshop CS5, CS6, CC, CC2014, CC2015, CC2015.5. The only restriction is that you must install the version in English. For now, other languages are not supported. 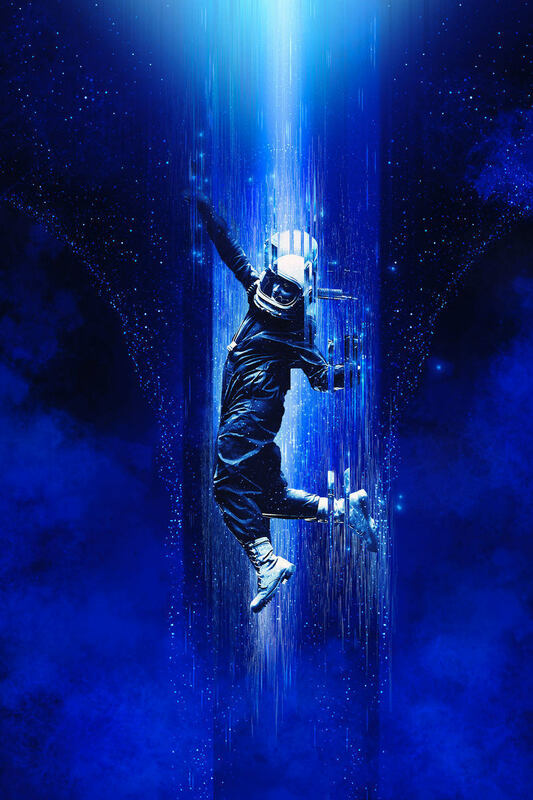 This action creates a fantastic effect of teleportation of an object with elements of decay. The layers have conveniently organized. Each layer and groups are named appropriately and color coded to create a neat working environment. Action has many advanced settings that allow you to achieve different effects on your photo. Changing colors, brightness and contrast of photos is very easy in Adobe Photoshop, But reaching an ideal result takes a lot of time. 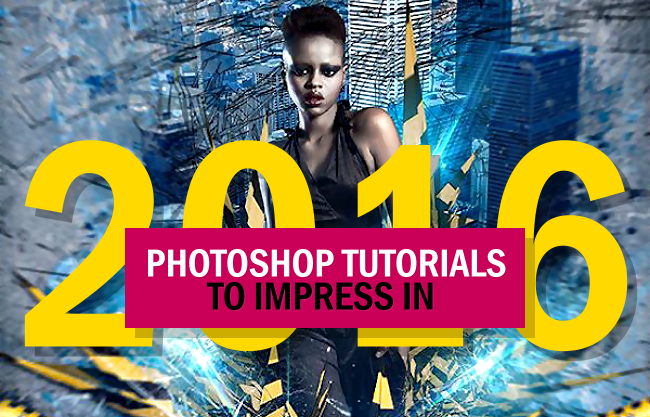 Using this Photoshop Action will make you reach your ideal result in just a few minutes. This collection, contains Instagram filters 30 color scheme presets! Using these Instagram filters allow you to share stunning photos in Instagram or any other social medias. Download this collection and enjoy. Add some drama to your images in few clicks! Save hours of work with this action, it’s easy to use, just pick an image, brush the interested area, choose a direction and click play! The action will automatically generate many graphical elements to work with, combine and tweak them to make lots of variations and give your personal touch. This action set has been developed for any type of cover design for example magazine, book, advertisement , poster, Photographers and Personal graphic or designers. FEATURES Arranged (all layers are automatically arranged in a Group Folder) Make changes (most of the actions has been created using “Adjustments layers” which gives you the chance to change the values in your own way). 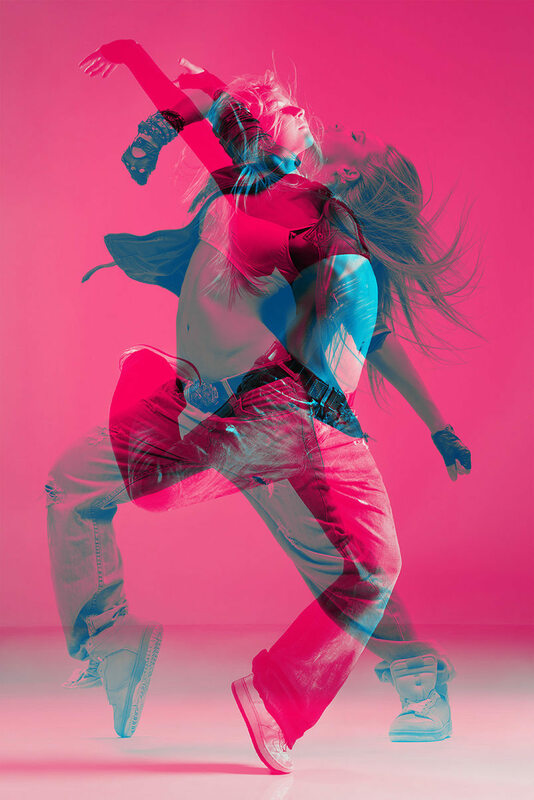 Color Double Exposure Photoshop Action – Use this Action to create stunning double exposure effects on your photos and illustrations. Realistic Embroidery Photoshop Action: Want to transform a amazing effect of Realistic Embroidery from any texts, shape or logo with one click? This is amazing and time saving. Easy to use and Starting layer is untouched and everything is editable after done the action all layers are packed into a smartobject. 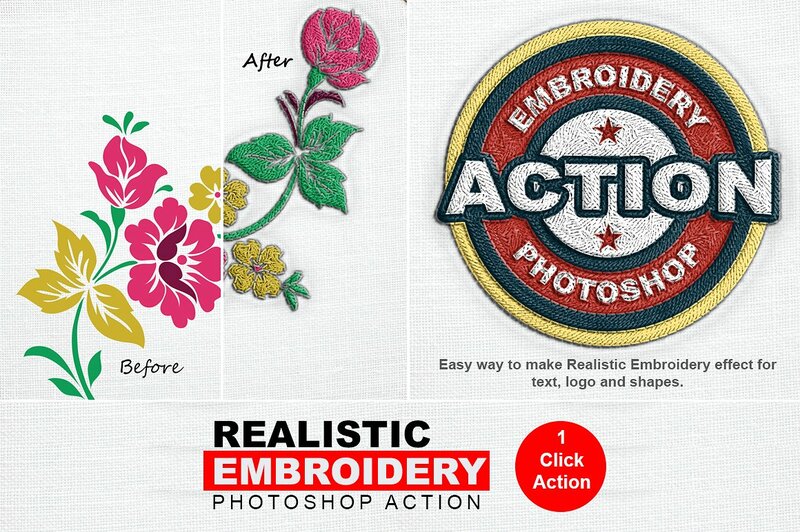 This pack includes Realistic Embroidery Photoshop action for any texts, shape or logo. Creative multifunctional Photoshop Action convert your images into professional art work within moments. Easy to customize and improve. One click action. 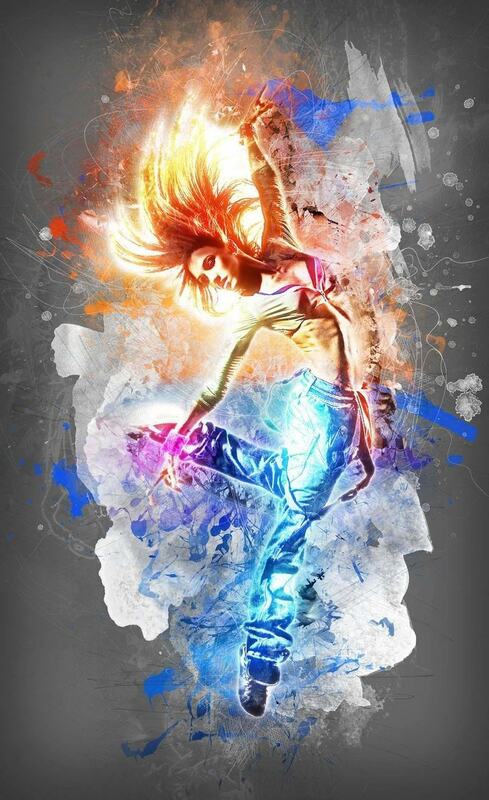 Create the Animated Dispersion artwork quickly with this action. 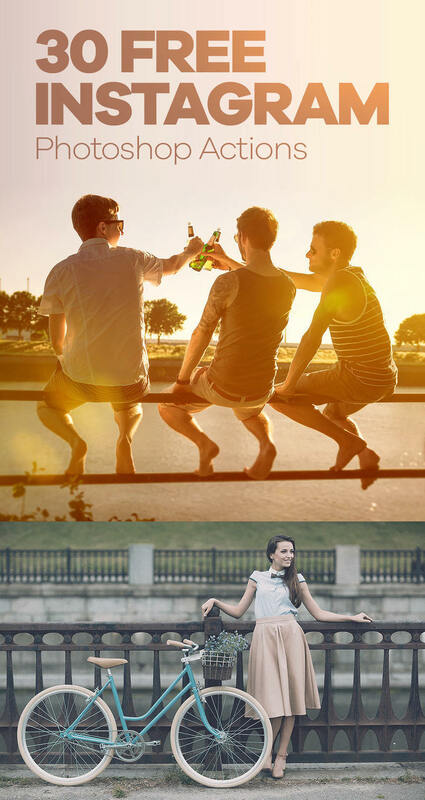 From your photo, create a selection and choose any direction action: Up, Down, Left, Right, Middle to run. 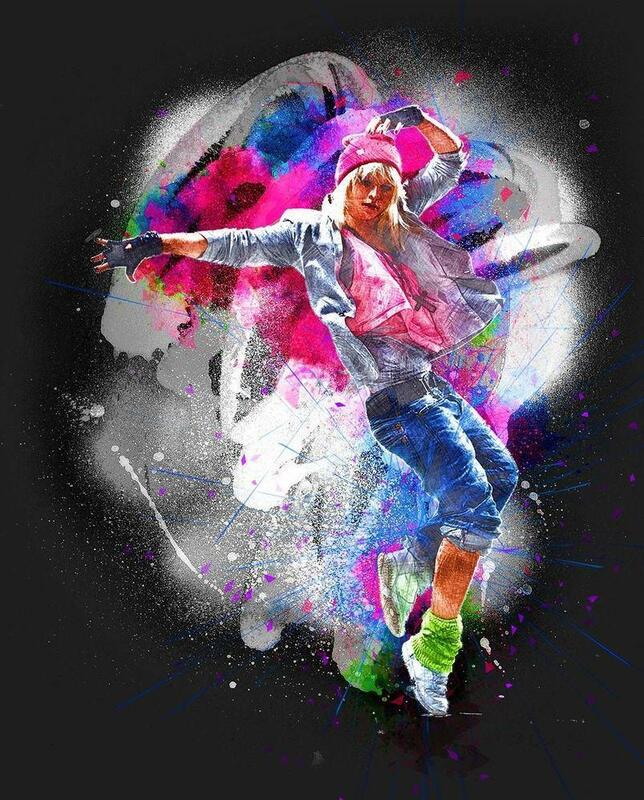 After the action has finished, it will create a photo artwork with moving Polygon, particle, many editable layers and many adjustments for increase the look of your design, export to static image or animated image (GIF).